Suku Radia has been selected to join a newly formed United Way Worldwide council focused on growing major and planned giving. 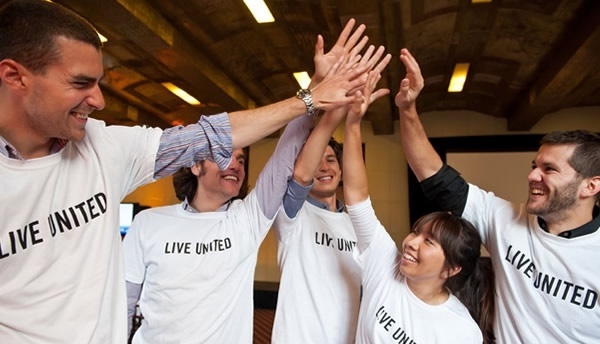 The U.S. Council on Tocqueville and Million Dollar Round Table will elevate and promote major giving strategies as a key revenue driver for local United Ways across the nation. 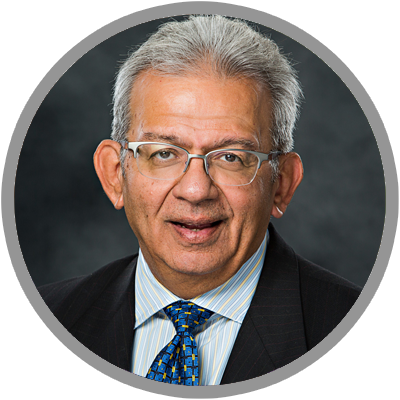 As former CEO of Bankers Trust, Suku, and the executive team, not only grew Iowa’s largest independent community bank into a company with $4.5 billion in assets today, they also created a culture of giving back, with more than $10 million in charitable contributions over 10 years. 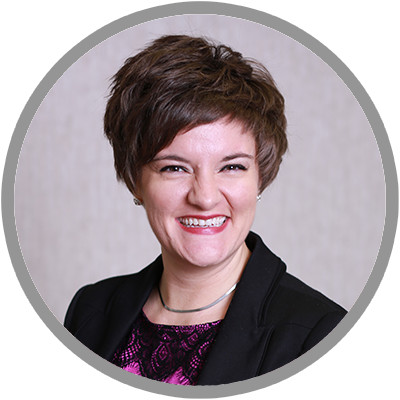 Suku’s own accomplishments include serving on the boards of 37 non-profits and raising more than $50 million for causes in Greater Des Moines. At United Way, Suku shared United Way of Central Iowa’s campaign twice, including during its Centennial year, and served on the Tocqueville Society committee, increasing donations in those years. He is currently serving on United Way of Central Iowa’s Campaign Cabinet and is focused on fundraising to expand Vision To Learn, a program that provides eyeglasses to central Iowa children who need them at low-income schools.